Quest Invercargill Serviced Apartments offers guests relaxed accommodation in the heart of Invercargill. 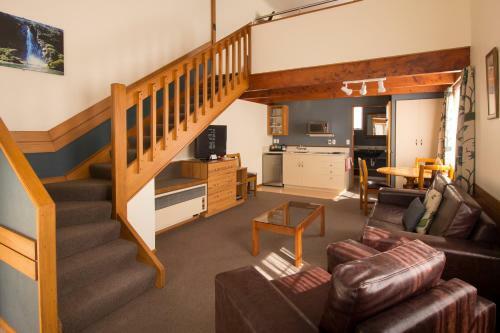 The property is centrally located to the city centre shops cafes and restaurants and is just 5 km from Invercargill Airport. Free parking is included. 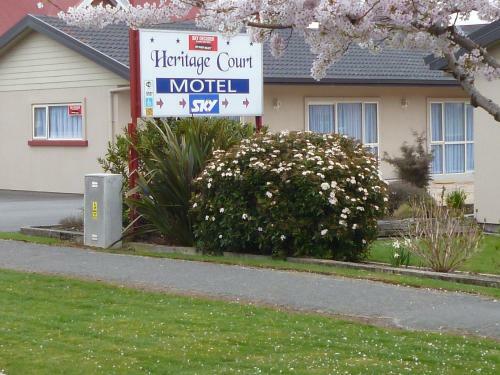 Quest Invercargill offers hotel accommodation conveniently located to a range of landmarks including Invercargill Hospital Southland Stadium Teretonga Raceway Park and the Civic Theatre. Quest Invercargill offers guests a range of modern and stylish studios one and two bedroom serviced apartments. 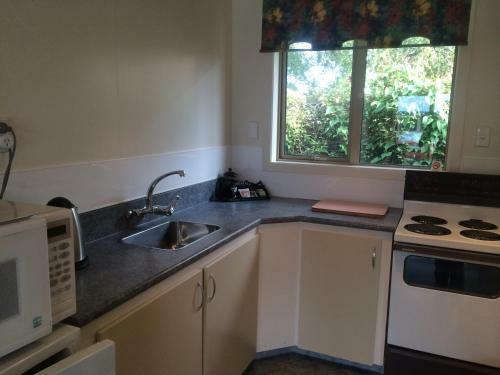 The studios offer a kitchenette and all other apartments have a fully equipped kitchen. All offer separate living/dining areas reverse cycle air conditioning WiFi and cable TV. Some apartments have laundry facilities. The property offers conference facilities and business administration service. Also on offer are gym passes to an offsite gym breakfast options valet dry cleaning and wheelchair access. There are also restaurants that offer charge back facilities and a pantry shopping service.